The Proteas are starting to shape up for the World Cup. All the players who have been trialled and tested have shown their full potential, all except Titans wicket-keeper batsman Heinrich Klaasen. The 27-year-old showed his immense talent in the domestic game, where his explosive power and silky stroke play was on display, which has seen him adapt his style of play according to the three formats. 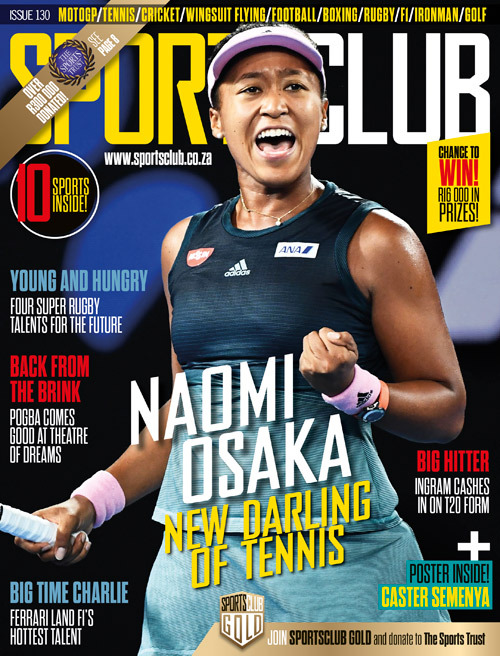 He has had more success in first-class cricket – where he has scored at an average of 45.35 and racked up 10 tons and 16 half-centuries in 65 matches – but despite this form he has been pushed into the shorter formats for the Proteas. Primarily comfortable in the No 4 spot, Klaasen has always been the kind of batsman who scored his runs with good timing rather than slogging, which puzzled me as to why he has been in the mix for the No 6 spot for the Proteas. 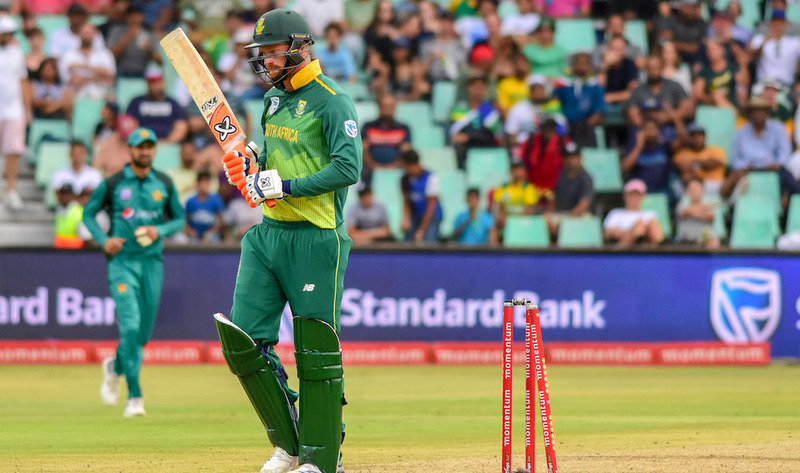 Nonetheless, he was given a chance to play for his country and started off briskly, making his name in the only ODI victory for the Proteas against India in the six-match series, when he took his side over the line with an unbeaten 43 off 27 balls. He followed this by scoring his maiden half-century in the green and gold, but it came in the T20I against India which seemed to have been the reason he was drafted in the IPL and quickly there was chatter surrounding the young man. The ODI side is where he needed to stake his claim though after CSA reiterated the importance of the Proteas’ World Cup plan. The Proteas’ experimental phase was set to begin in Sri Lanka, followed by ODI series’ Zimbabwe, Australia and Pakistan. Klaasen, since his heroics against India, has yet to live up to the hype surrounding him. After scoring 43 and his maiden half-century (59) against Zimbabwe, Klaasen has racked up scores of two, 14 and one against Australia and a duck against Pakistan. In T20Is, he has scored a high of just 22 in seven matches since his magnificent 69 against India. It would be unfair to judge his career at such an early stage with only nine T20Is and 14 ODIs under his belt. Everyone goes through bad spells, but sadly his bad spell just happened to come along when a new fan favourite has emerged. The rise of Van der Dussen has seen Klaasen start to fall by the wayside. In five ODIs, the 30-year-old has scored three half-centuries and has been dangerous in every knock he has played (apart from his duck in the first T20I against Pakistan), and this could stick him in the driving seat for a permanent spot in the Proteas XI. The biggest card that plays in Van der Dussen’s favour, is that no matter what position he was selected to bat in, he has shown his ability to adapt, despite being a specialist opener for his franchise. Cricket is a cruel game and Klaasen may have to watch the World Cup from the sidelines. With JP Duminy on the brink of a return from injury and Van der Dussen lighting up stadiums every chance he gets, there may be no opportunity for Klaasen as a batsman in the Proteas XI.